Last year I read Jessi Kirby's novel In Honor. In Honor was one of my favorite books of 2012, so I was extremely excited for Golden, and Golden is definitely one of my favorite books of 2013. 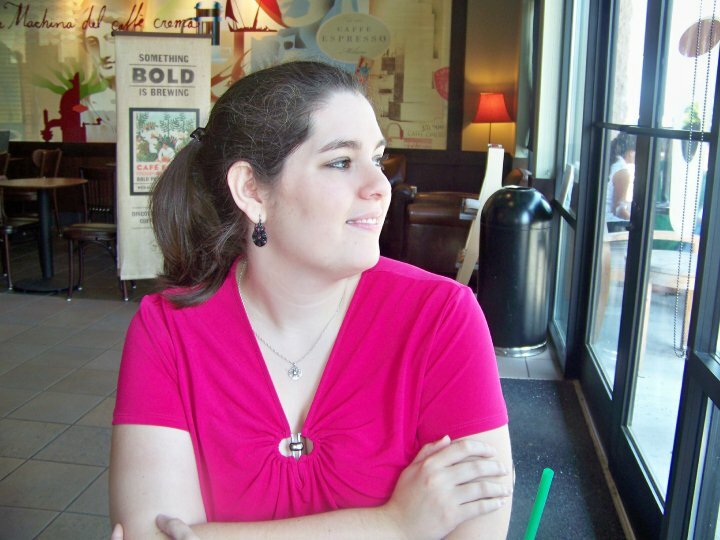 Jessi Kirby is a masterful writer, with books that make you feel the entire range of emotions within a single story. Parker Frost is a model student and daughter, doing exactly what is expected of her, following her mother's plan for her to get into Stamford and go to medical school. But as her senior year goes by, Parker starts to think that perhaps she is missing out on something after all, just like her best friend Kat has said. Kat challenges Parker to do one thing, to take one risk, and Parker has an opportunity she never expected. As an English TA, she has to mail journals from ten years ago back to their authors. However, when one of those journals is from Julianna Farnetti - a girl who died in a horrific car crash - Parker can't help but read it. She never expected to find the story that she does within the pages. As Julianna's story unfolds, Parker realizes that there are always things that you don't know about others, and that she has to find the plan for her life that will make her happy. But what is her path? 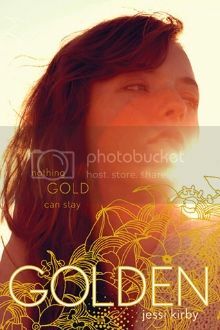 Golden is a story that will definitely stick with me for a long time and has officially made Jessi Kirby an autobuy author for me. I can't wait to see what she writes next!